Why do American teachers not teach about Korea in the classroom setting? Why do American teachers not give their students the opportunity to learn about Korea in the classroom setting? Why is the information on Korea, compared with other Asian countries like China and Japan, extremely limited in US World History textbooks? The Voluntary Agency Network of Korea(VANK) has a passion for Korea and inquired from college students on exchange in Korea from America on just how much students are taught about Korean history in the classroom. They answered that usuallyK-12 students, over a span of 12 years, learn about Korea for only a span of 30 minutes of class time which limited to the US participation in the Korean War. These college students, who strive in the development of the relationship between the two countries, expressed their sentiment for the classroom curriculum to expand to include Korean history and culture and wanted American teachers to actively pursue teaching their students about Korea. 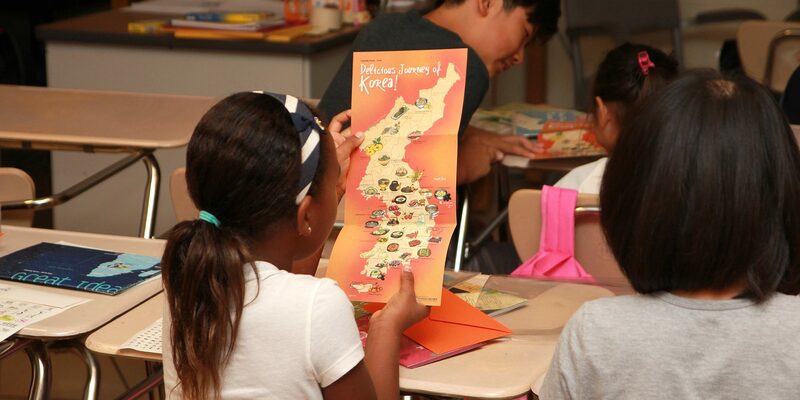 So how can American students learn about Korea in the classroom? How about Korean students personally teaching their American counterparts about Korean history and culture using the internet as a medium? In order to raise American students’ interest in Korea, shouldn’t US World History textbooks at some point include and expand on current descriptions of the country? Well, this site is the start of fulfilling that idea, thought, and action. This site serves as an NGO introducing Korea to the world. The non-governmental organization known as the Voluntary Agency Network of Korea(VANK), has the plan to have American and Korean students affiliated with the organization to personally introduce Korea’s history and culture. In particular, and most importantly, utilizing American figures, place names, locations, history and other similar information when introducing Korea’s history and important figures will allow for an easier understanding.